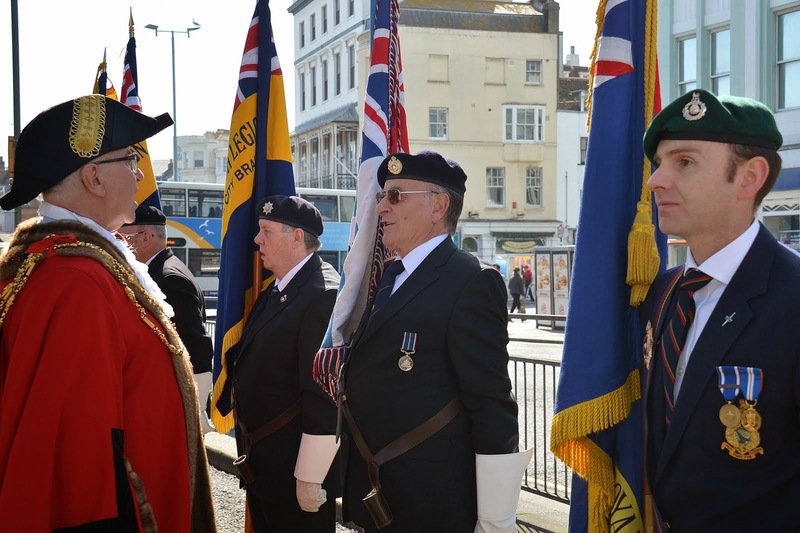 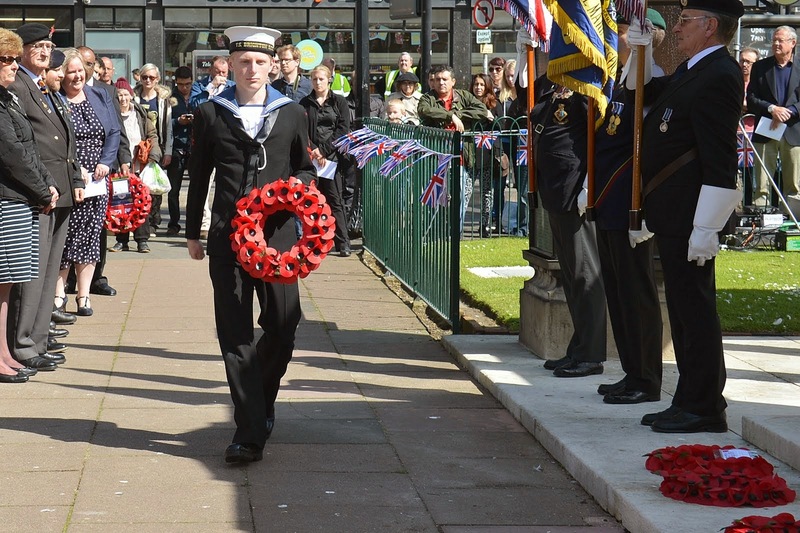 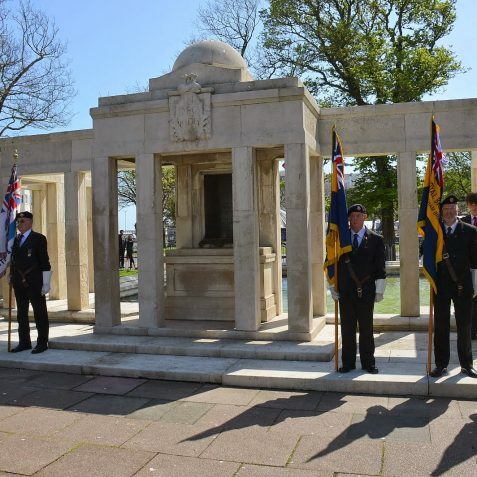 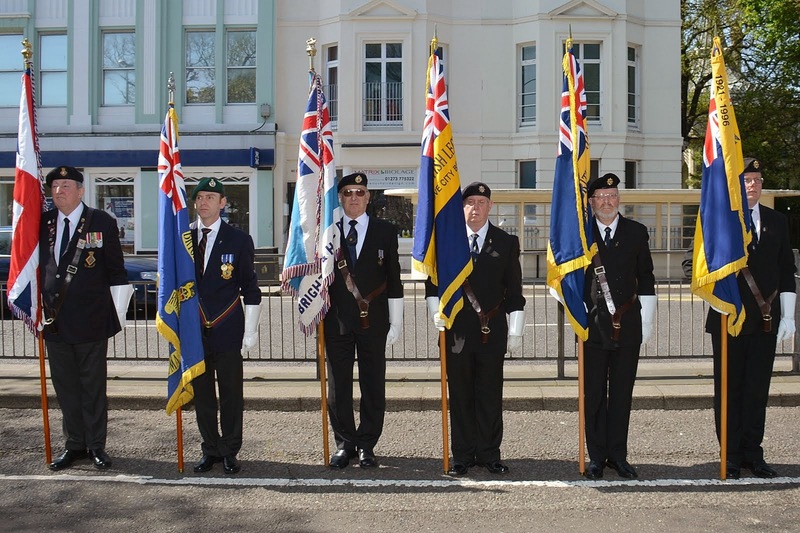 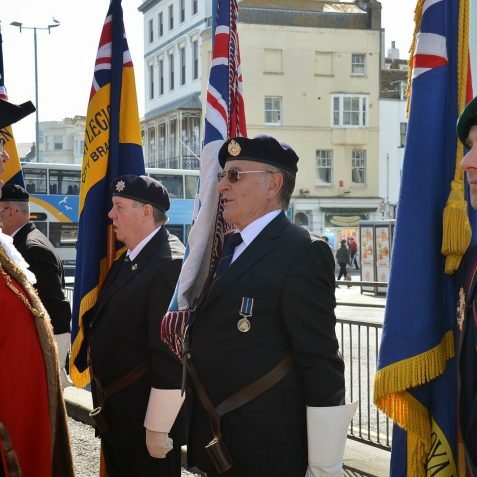 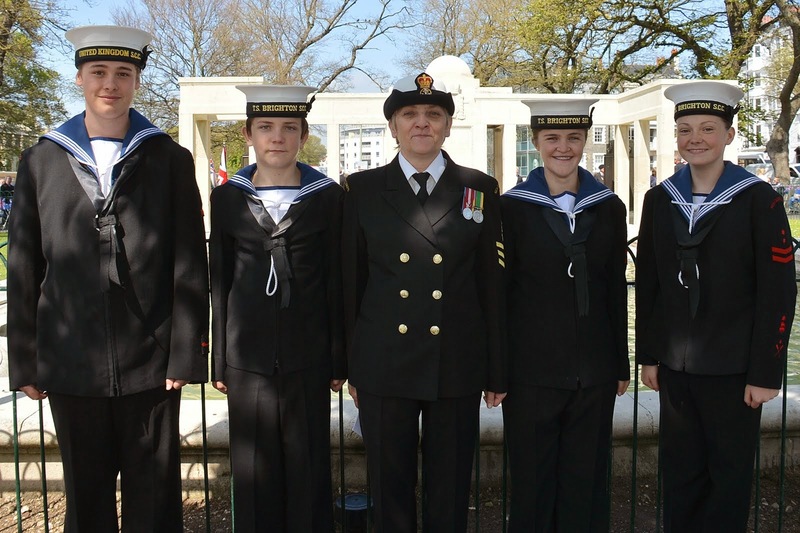 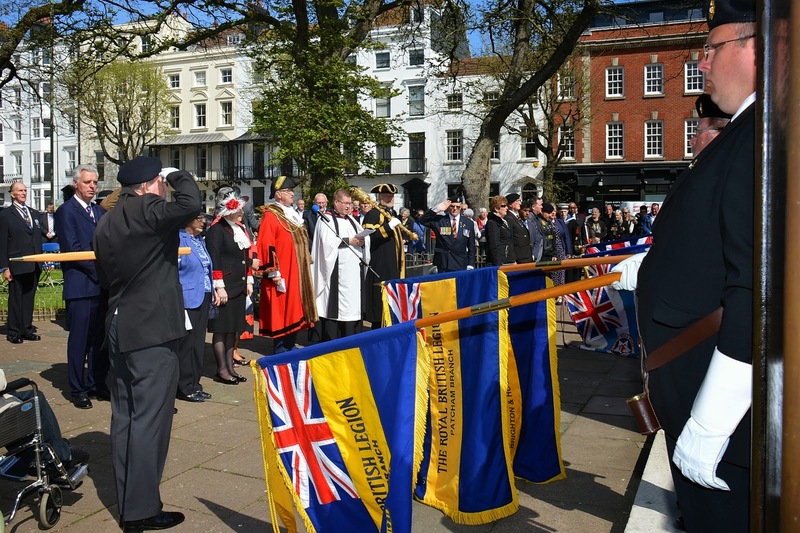 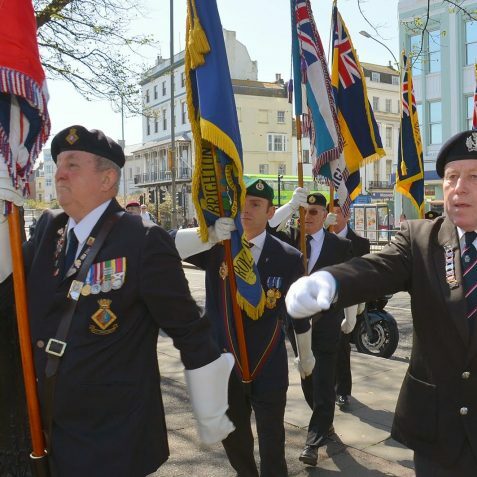 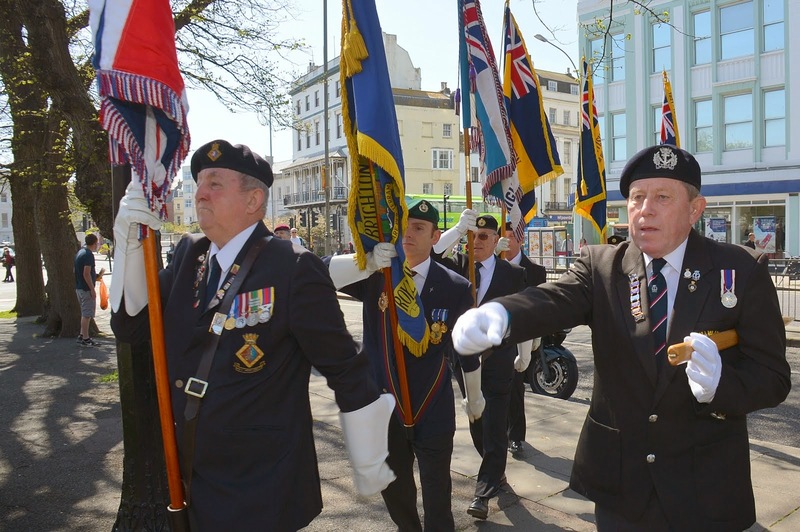 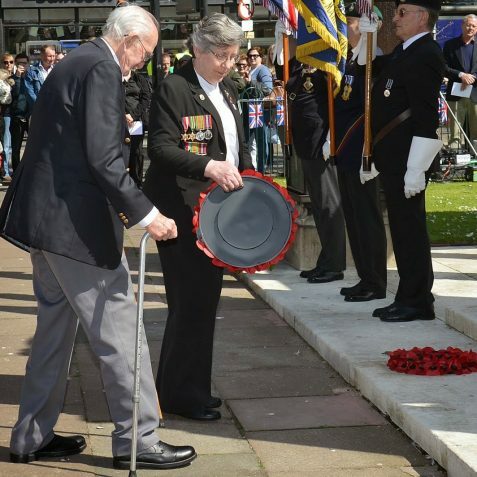 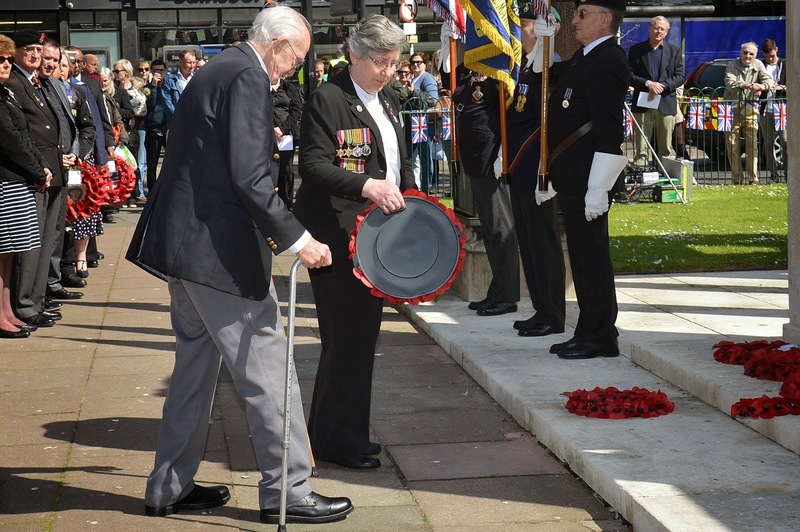 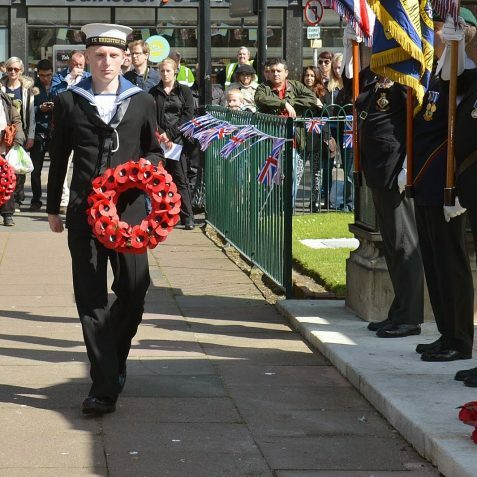 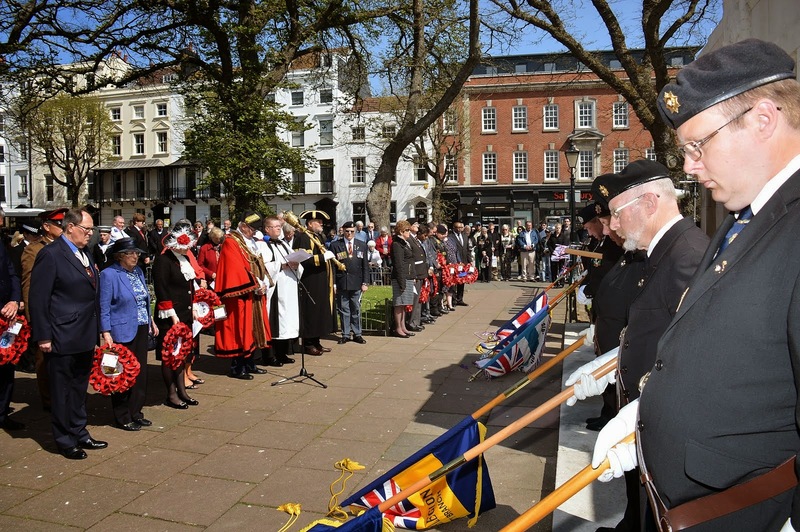 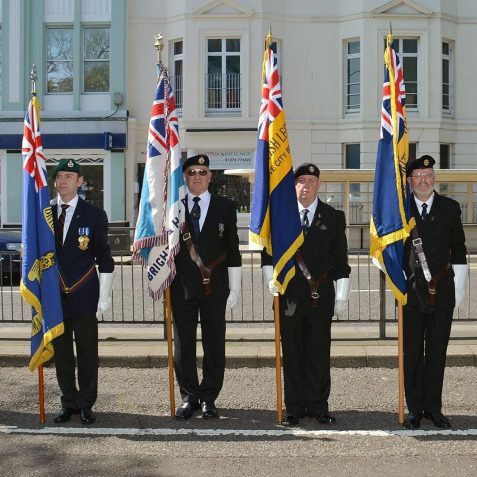 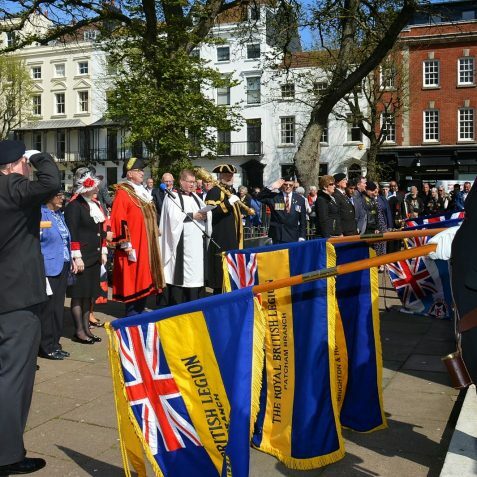 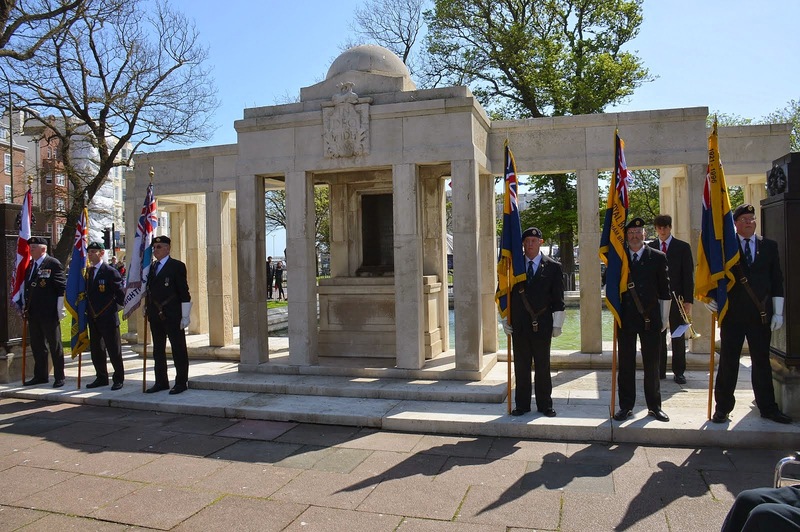 A VE Day Service of Remembrance was held at the Old Steine today to mark the 70th anniversary of the end of the war in Europe. 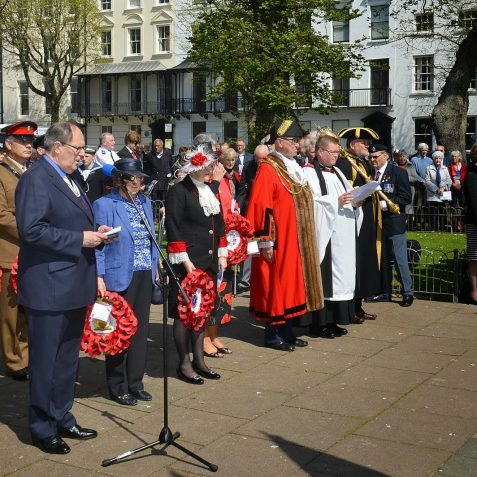 The service was conducted by the Revd John Wall of St Andrew’s Church in Moulsecomb. 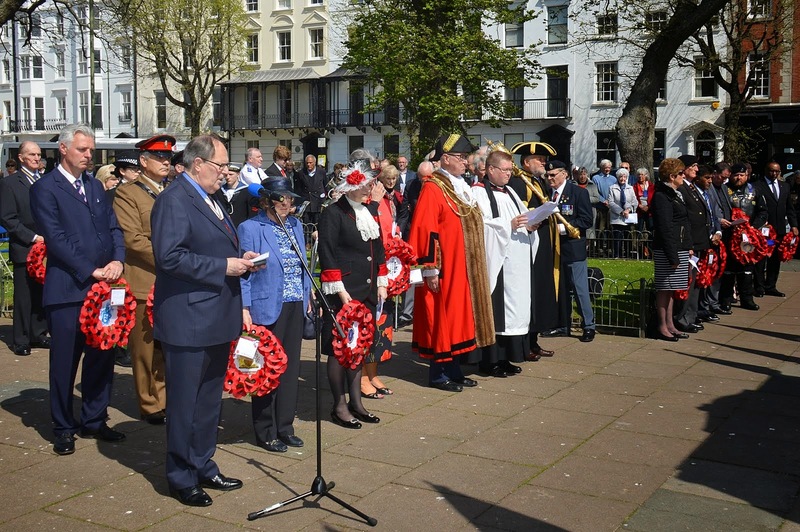 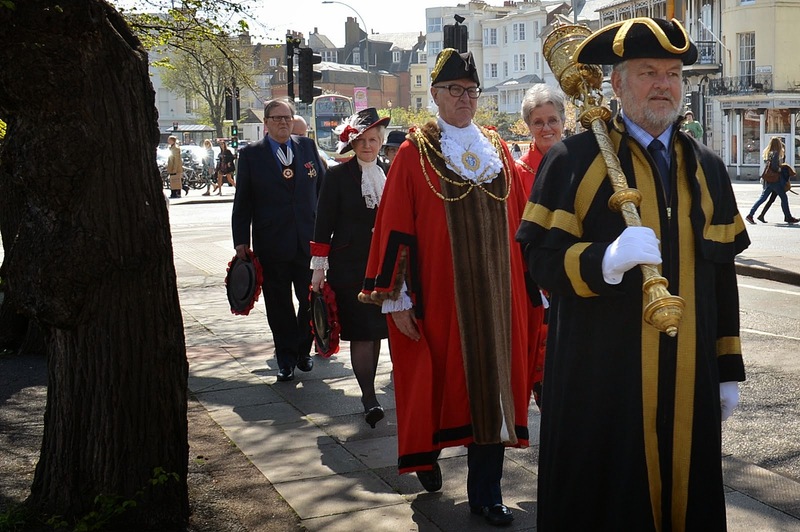 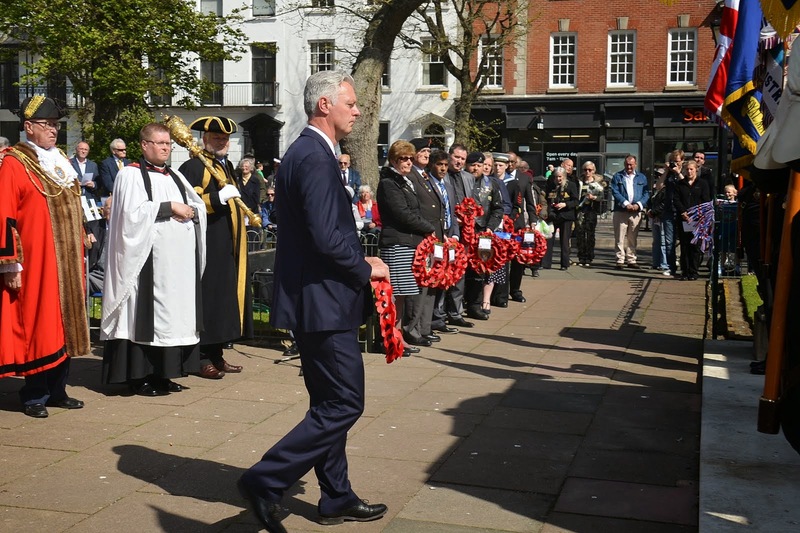 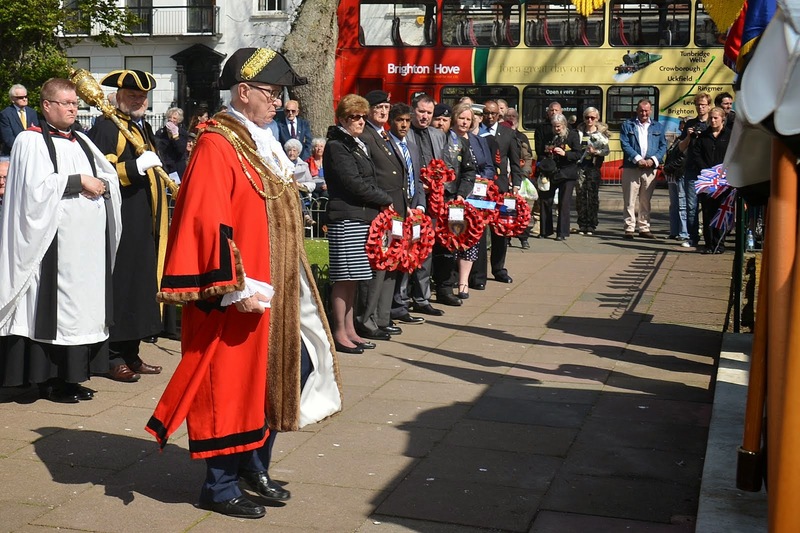 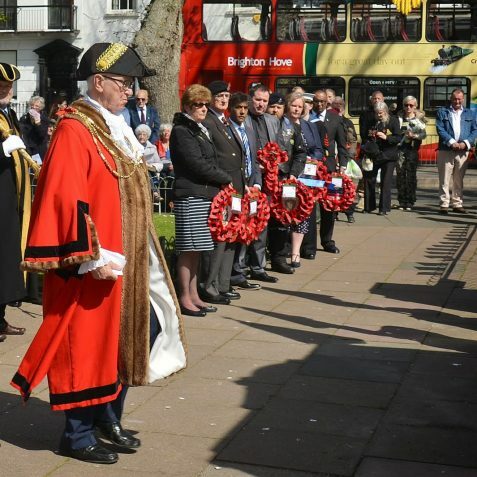 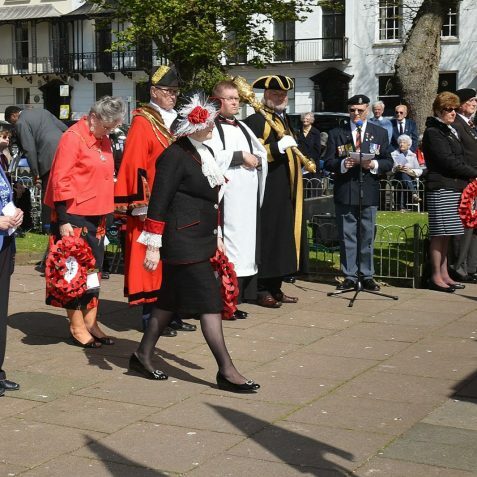 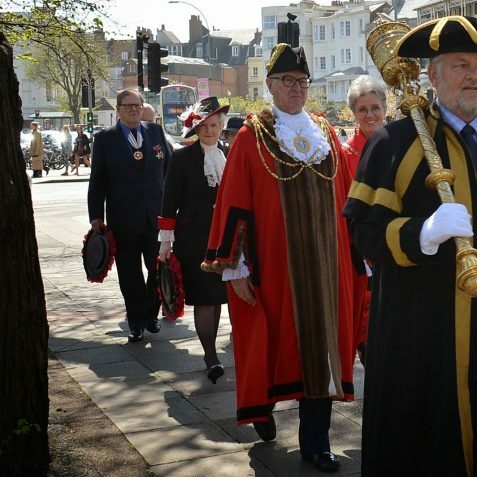 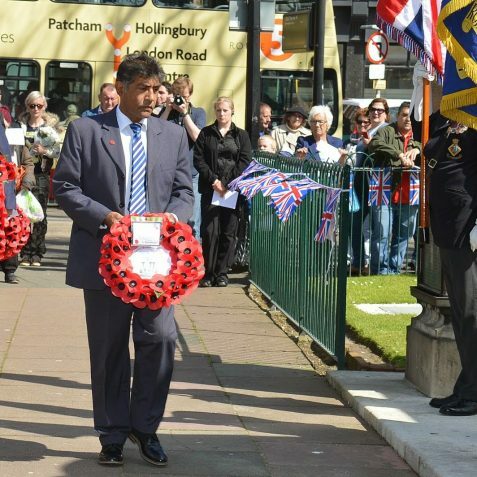 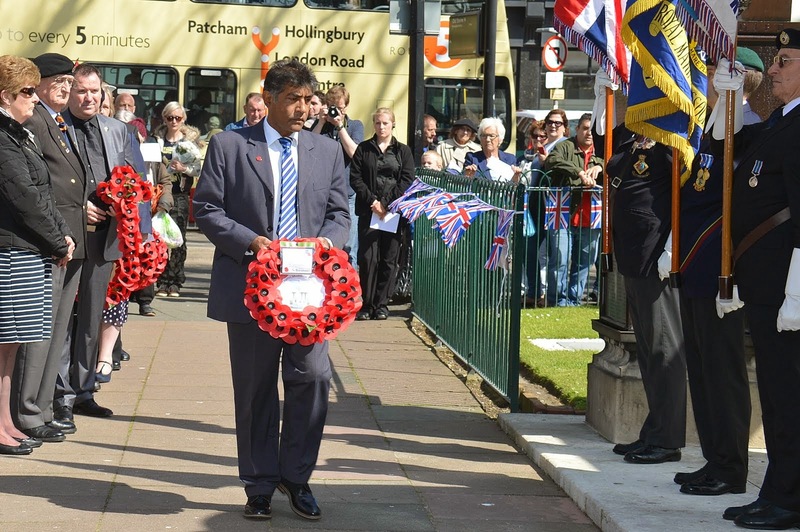 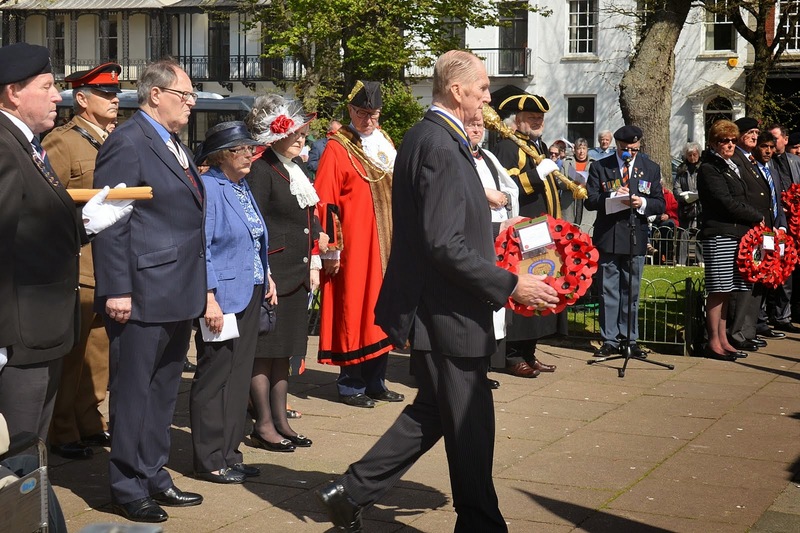 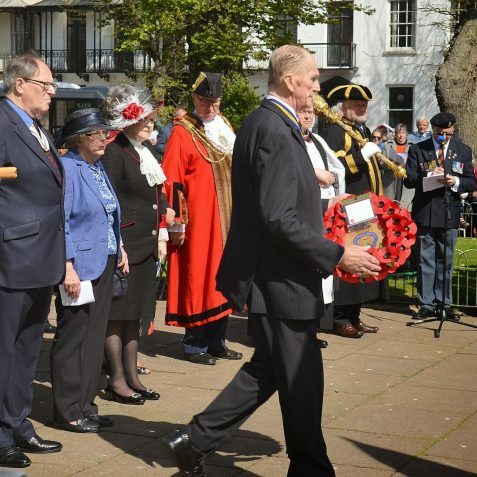 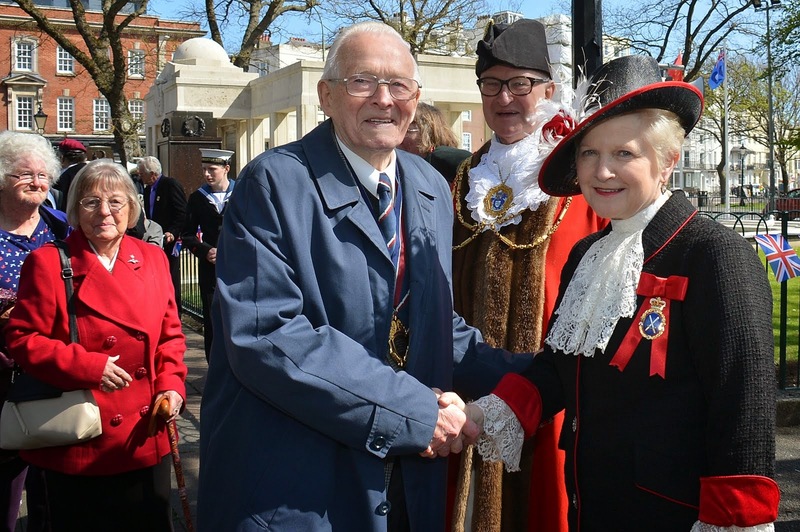 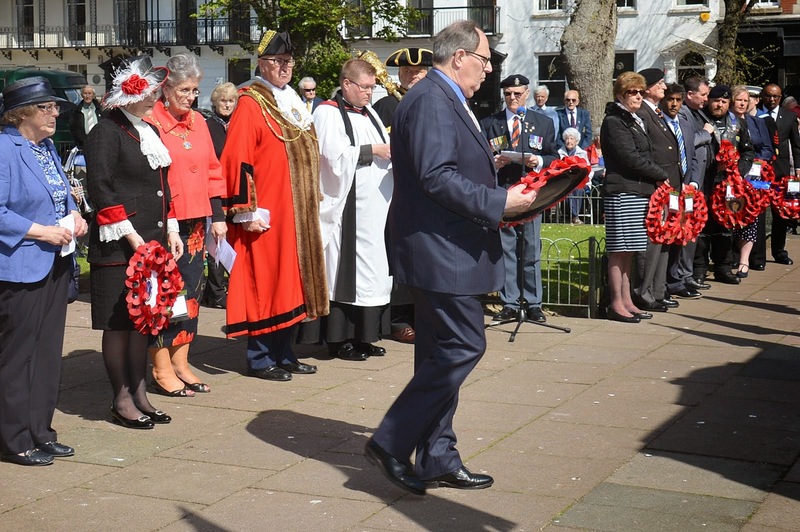 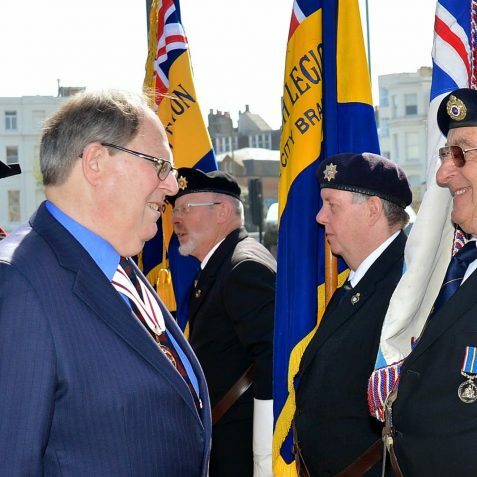 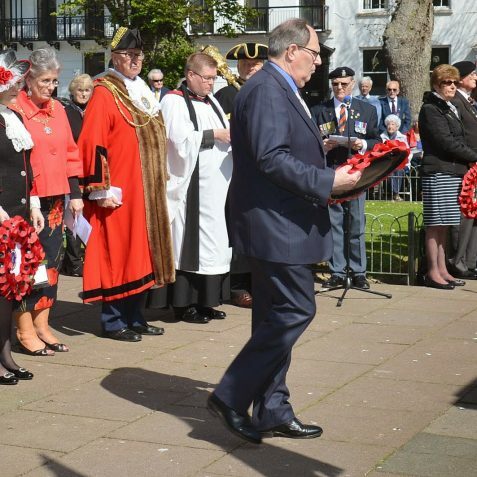 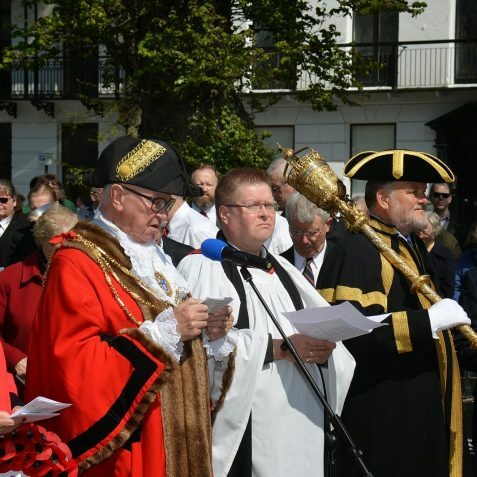 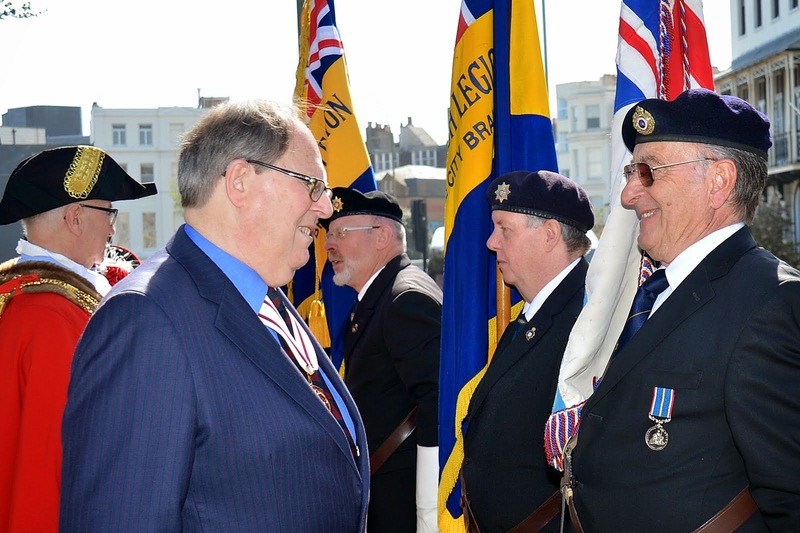 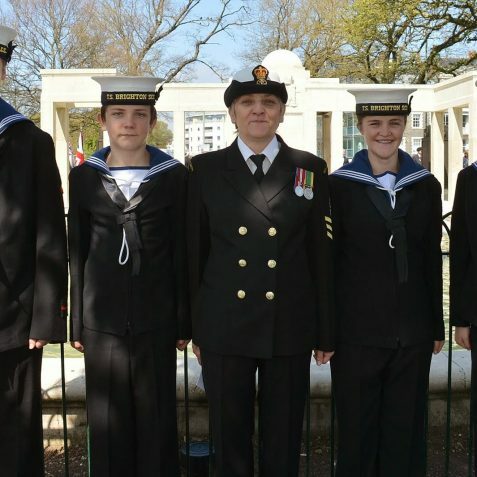 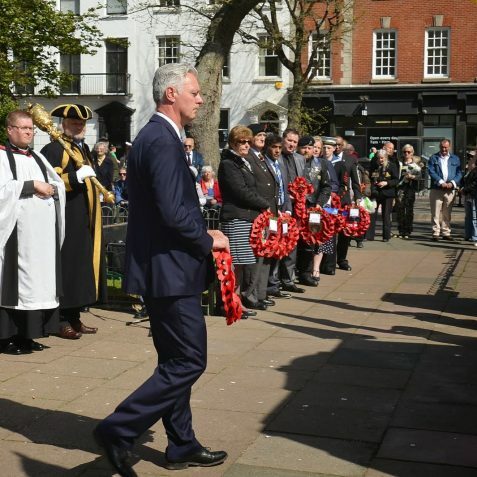 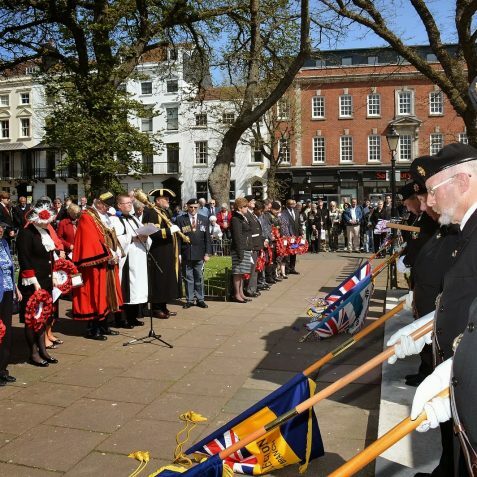 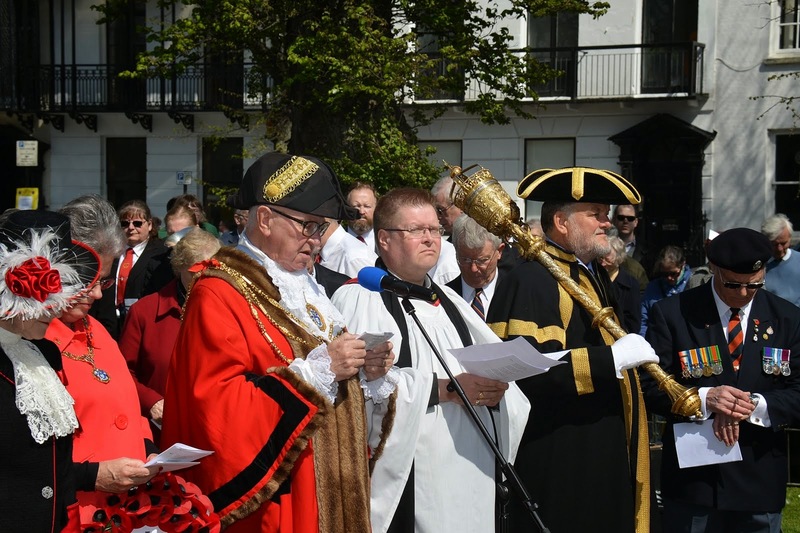 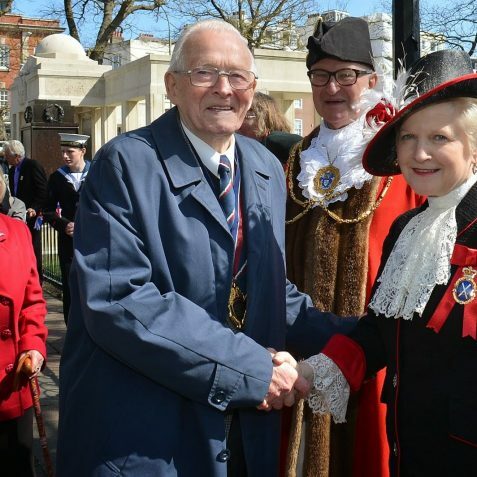 The service was attended by Col. David Stevens DL; the High Sheriff of East Sussex, Juliet Smith; The Mayor and Mayoress of Brighton and Hove, Councillor Brian and Mrs Norah Fitch; and Simon Kirby MP. 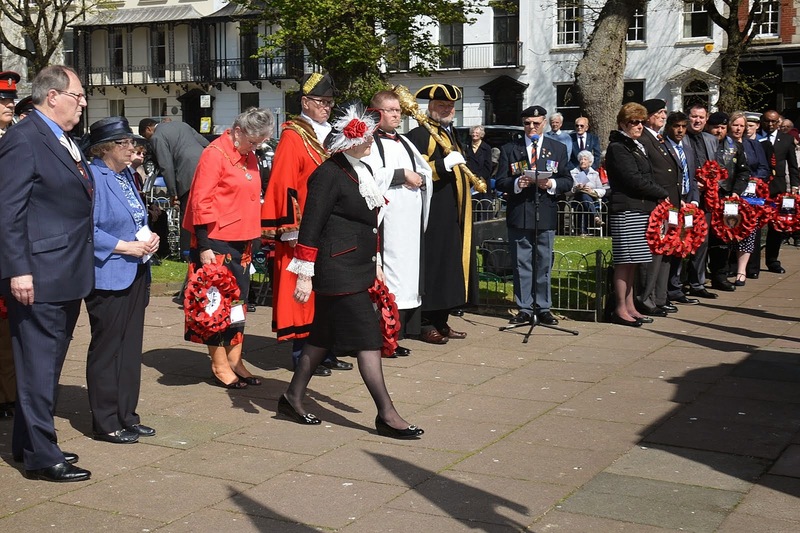 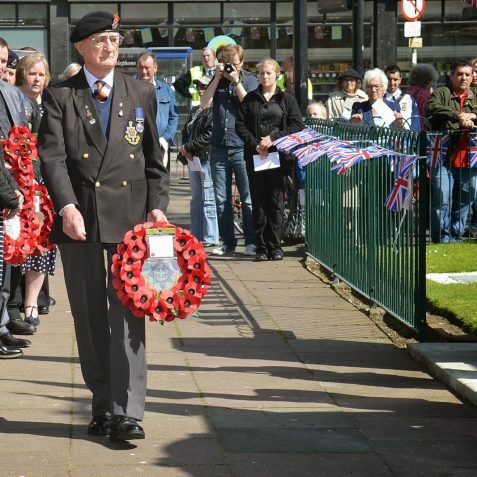 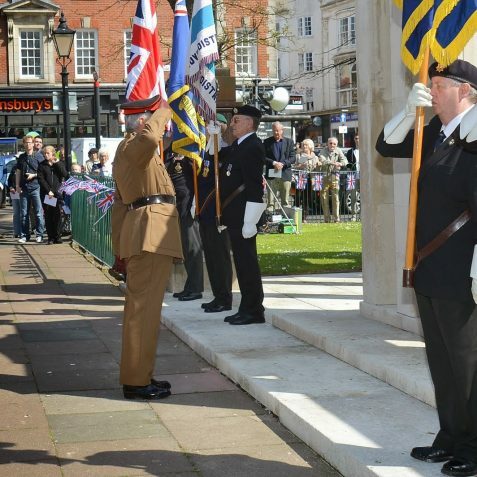 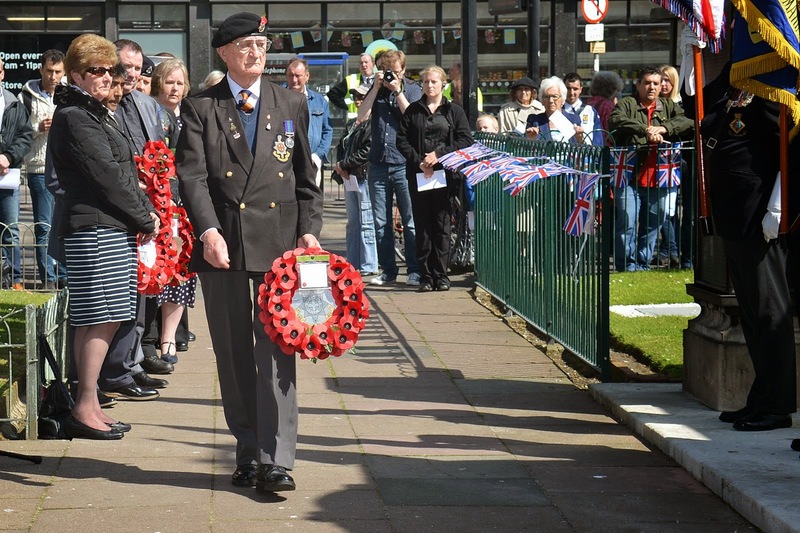 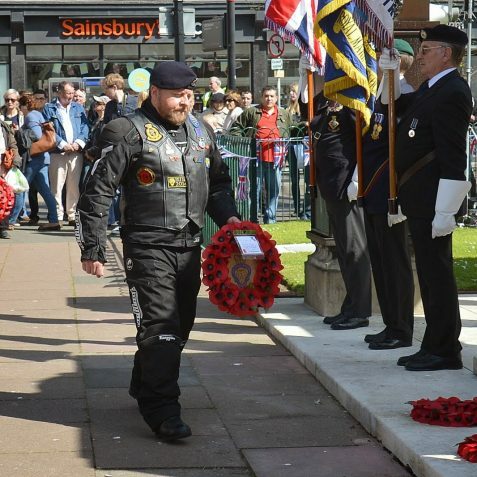 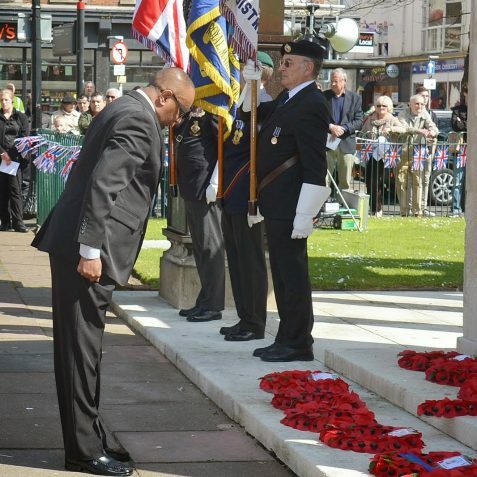 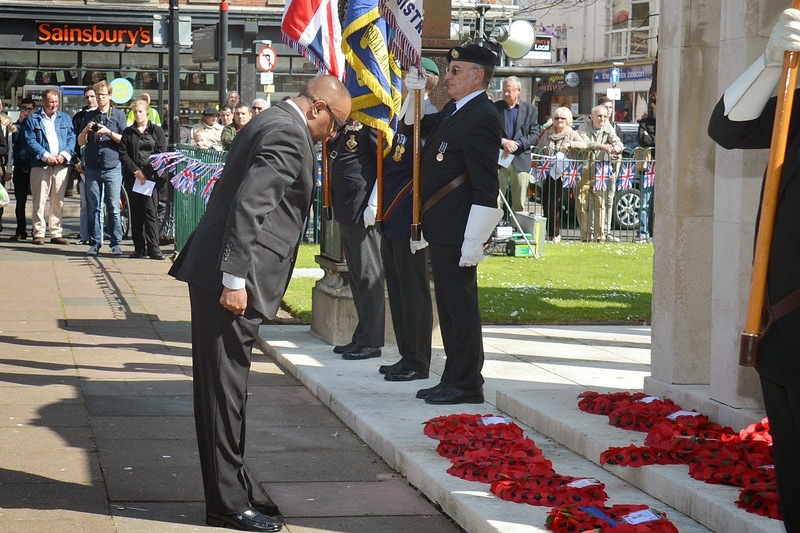 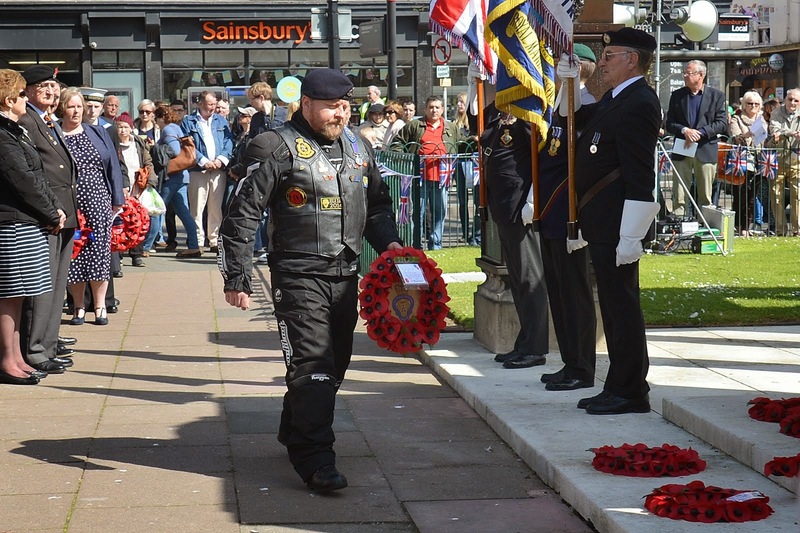 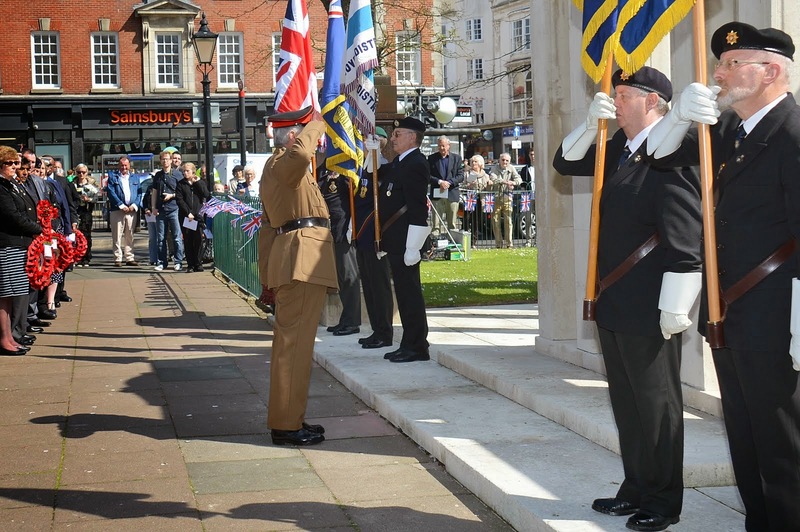 Also present were civic dignitaries, religious representatives, veterans association representatives and members of the public. 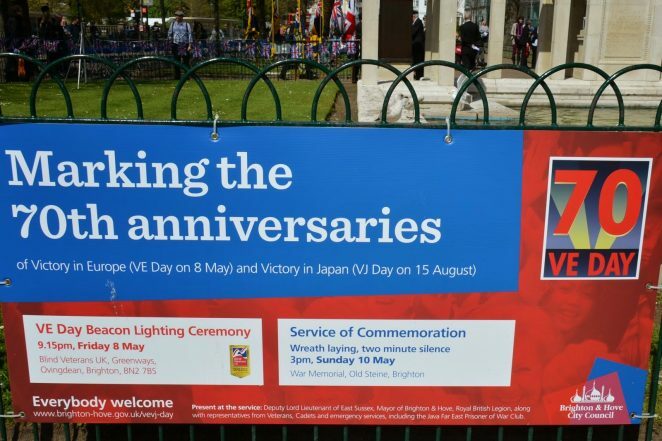 A splendid record of a milestone in history.